At boot 2017, DAN Europe (booth G24 in Hall 3) will debut a special CPR dummy that is specially designed to educate and train users in the skill of cardiopulmonary resuscitation. 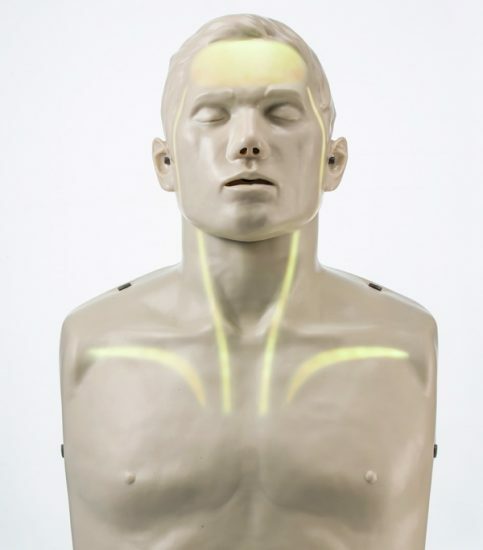 This CPR dummy, named Brayden Manikin, uses three sets of LED lighting patterns to show the effectiveness of the CPR procedures being executed by the user in real time. It tracks the depth and speed of the chest compressions, and allows the user to practise the techniques on the life-size model. If the compression administered are in line with current CPR guidelines, the LED lights that light up will indicate this. In 2016, the Brayden Manikin received the iF Design Award. The price for a Brayden Manikin, including the carrying case and accessories, is 457 Euros. 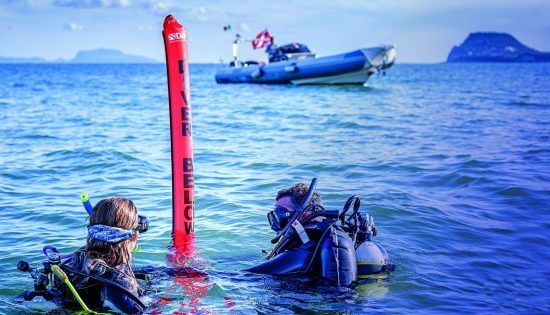 Interested divers are welcome to try the Brayden Manikin at DAN's booth at G24.